my favourite series of all time: Deadwood. 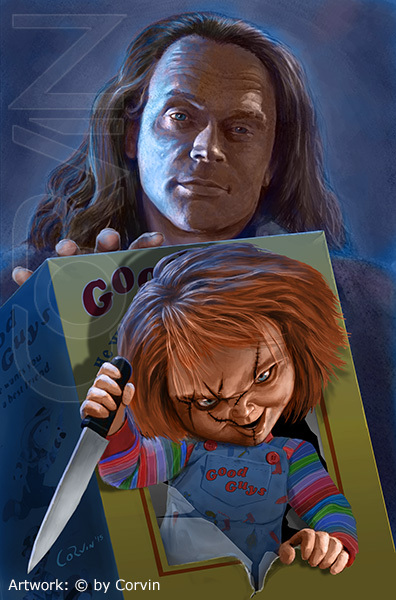 the evil spirit of his fim character. 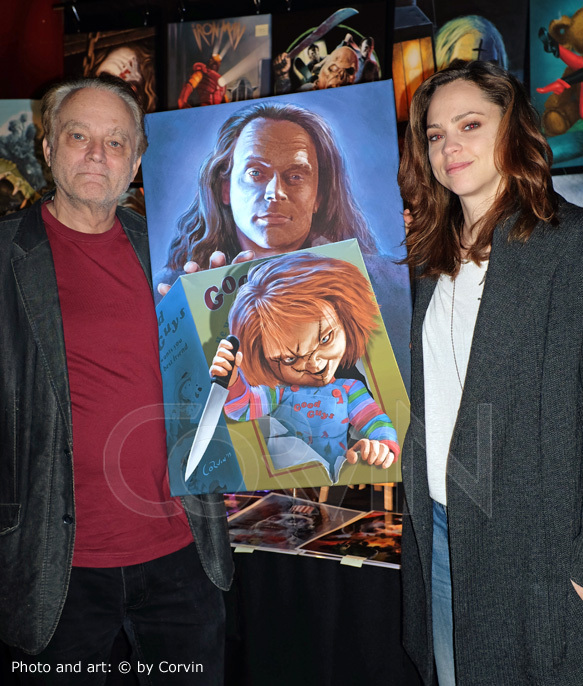 Brad Dourif and his daughter Fiona are really wonderful people. Here they are at my artist table with my painting.